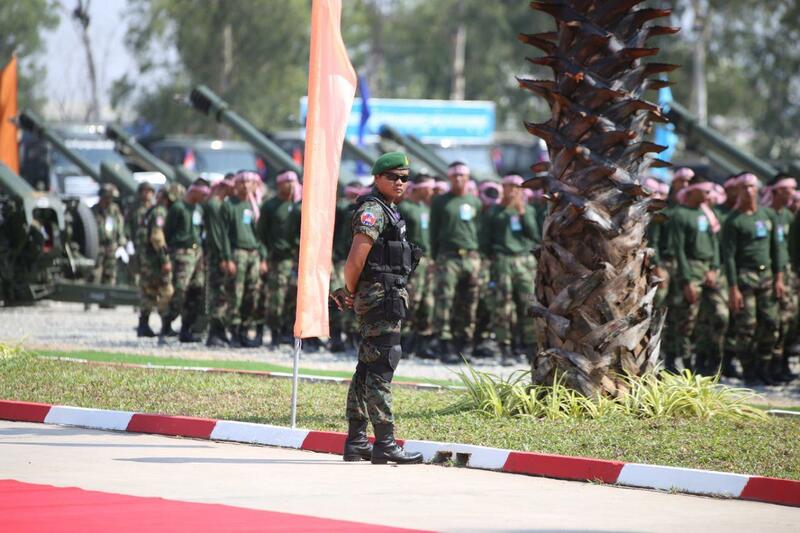 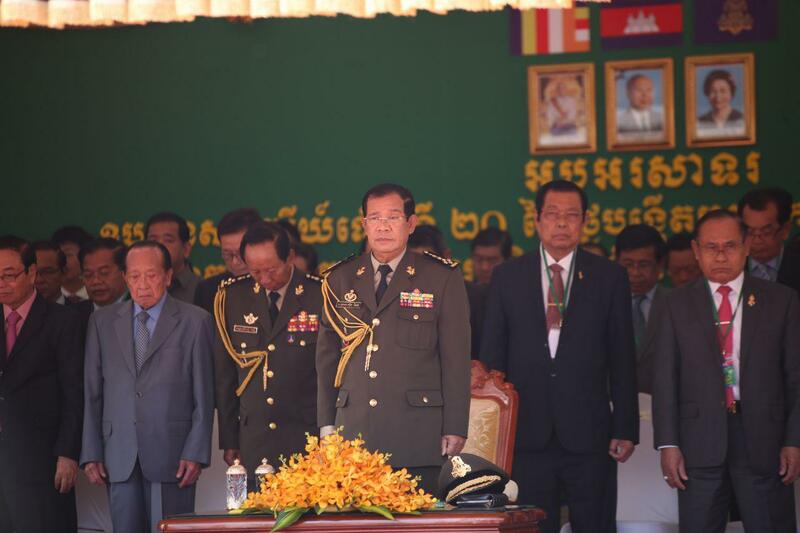 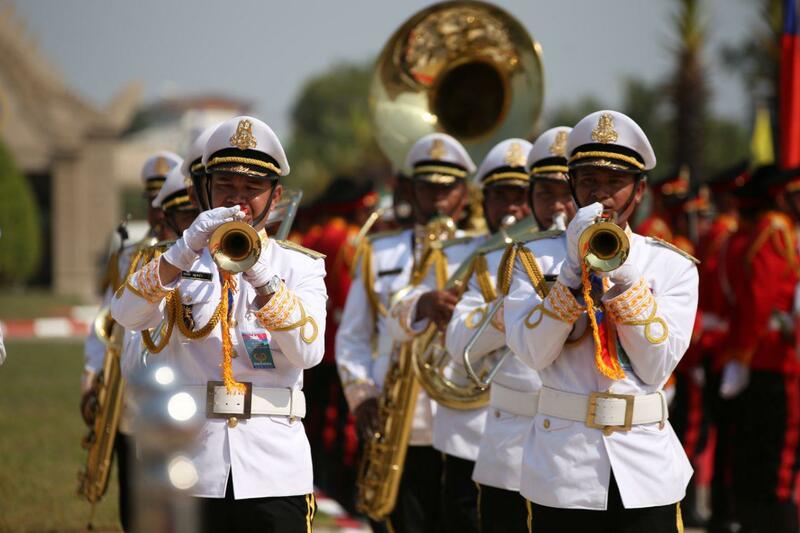 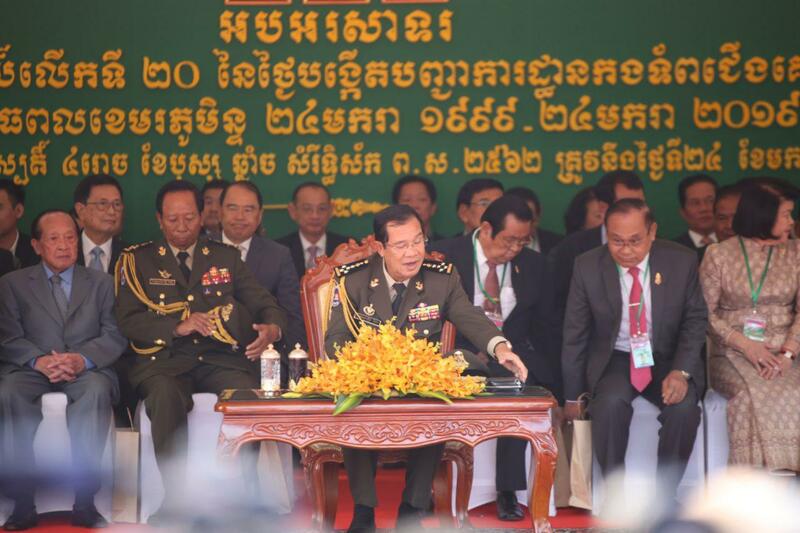 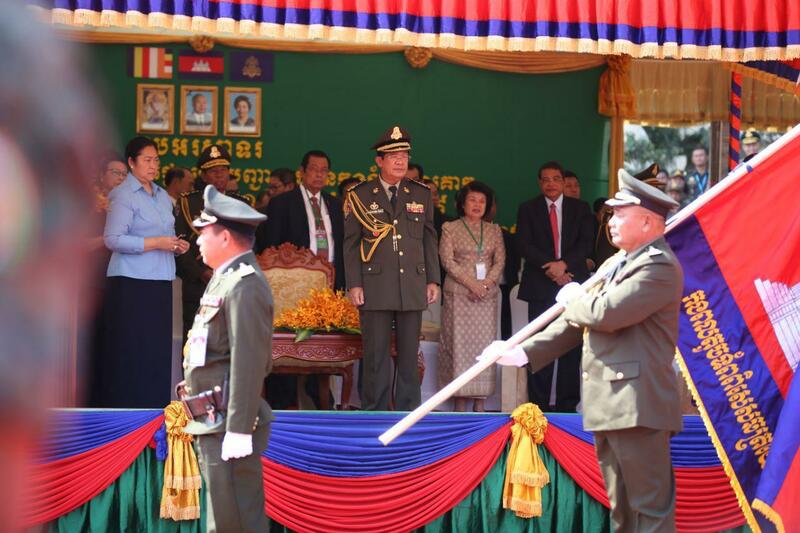 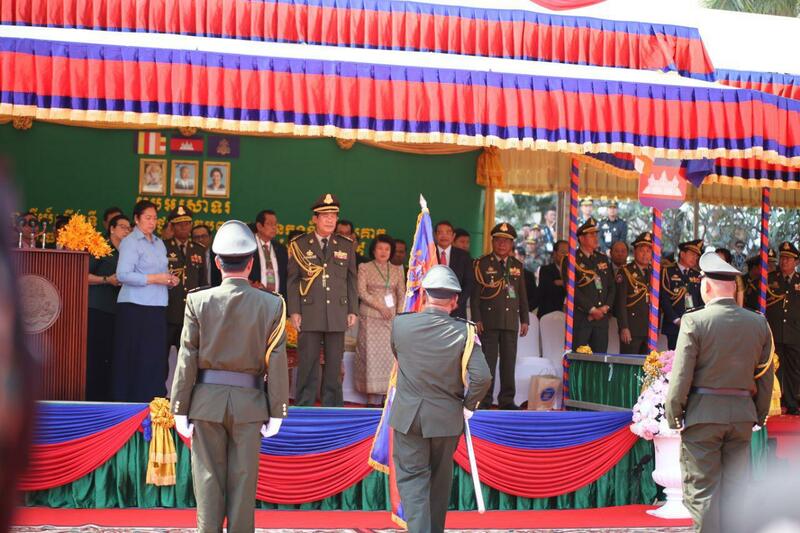 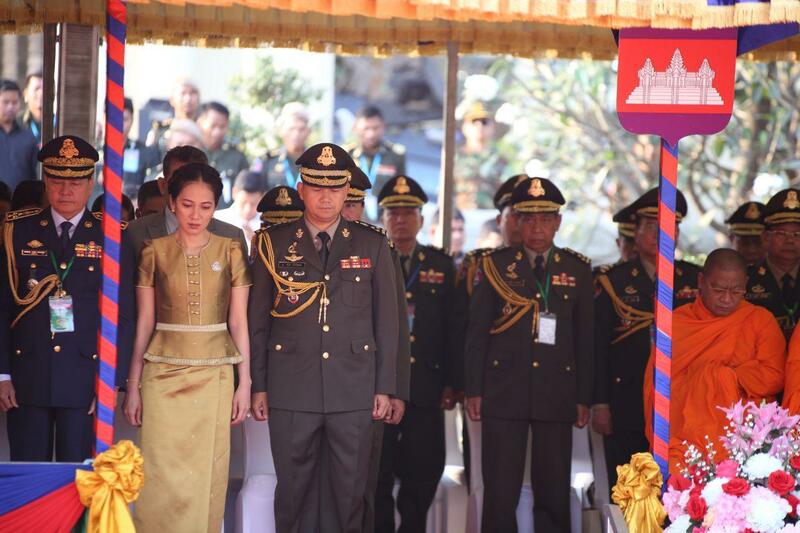 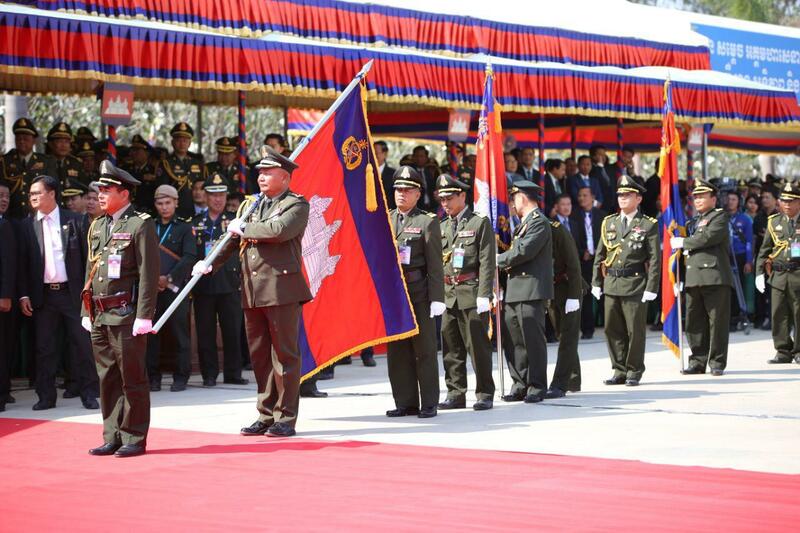 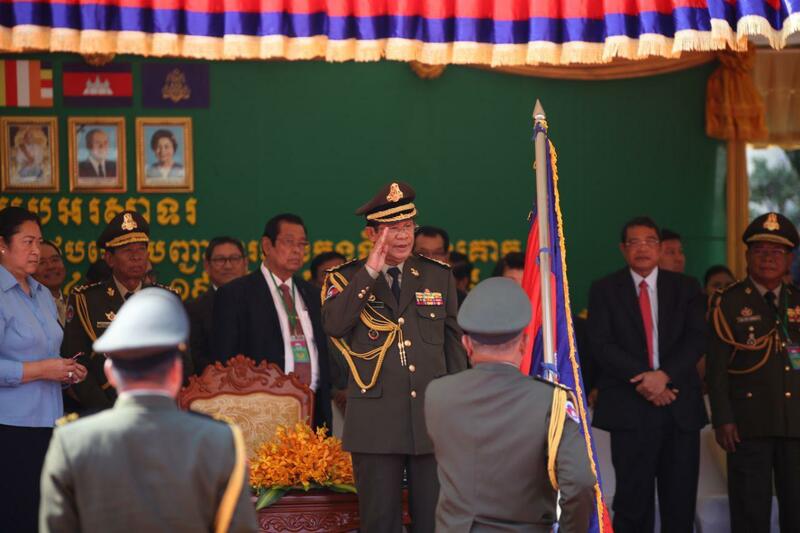 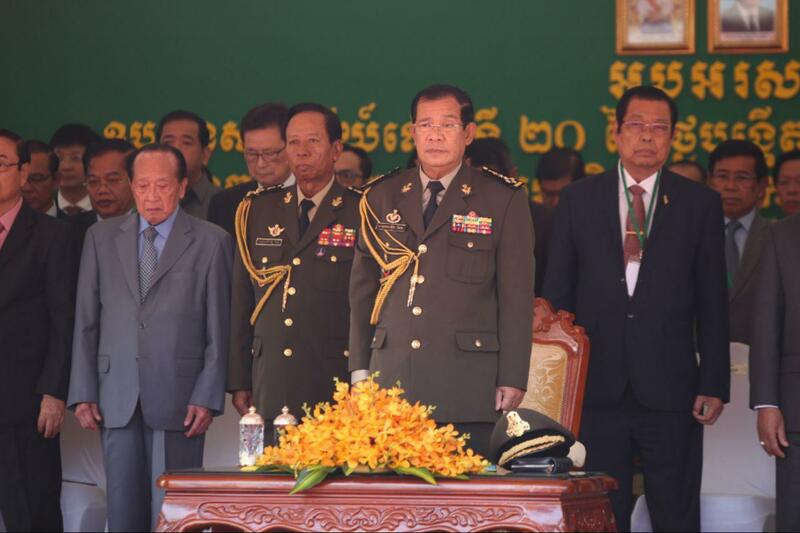 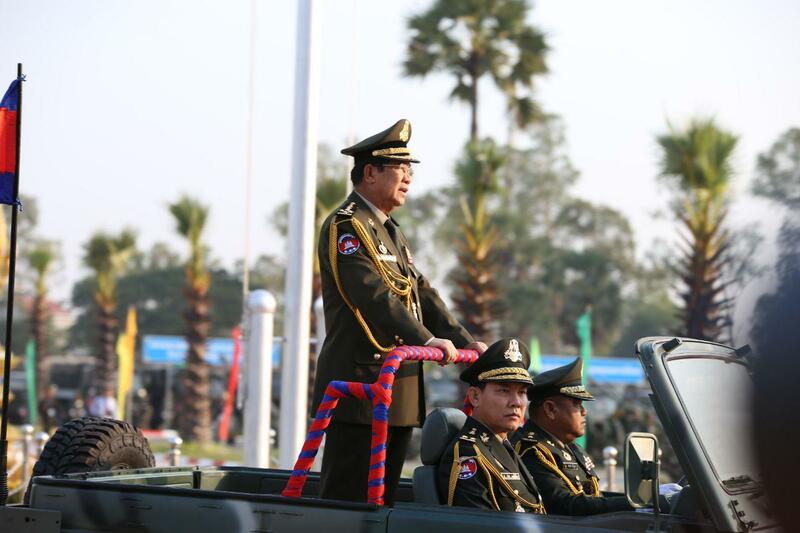 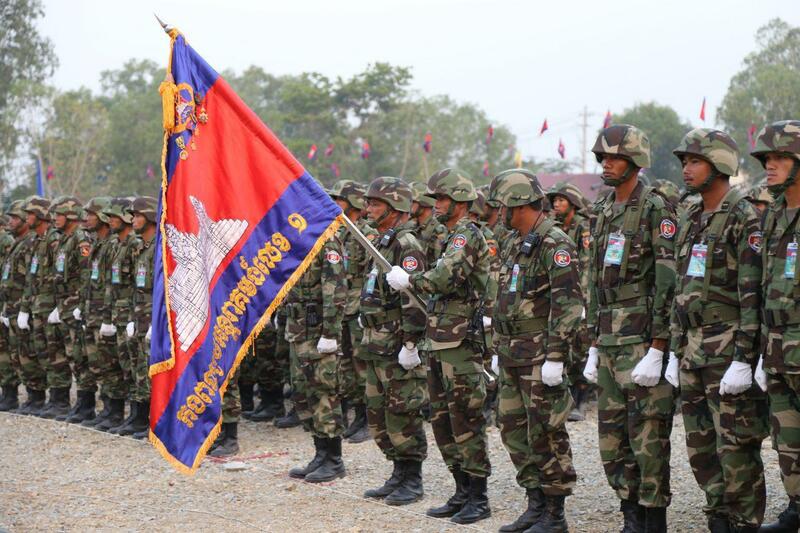 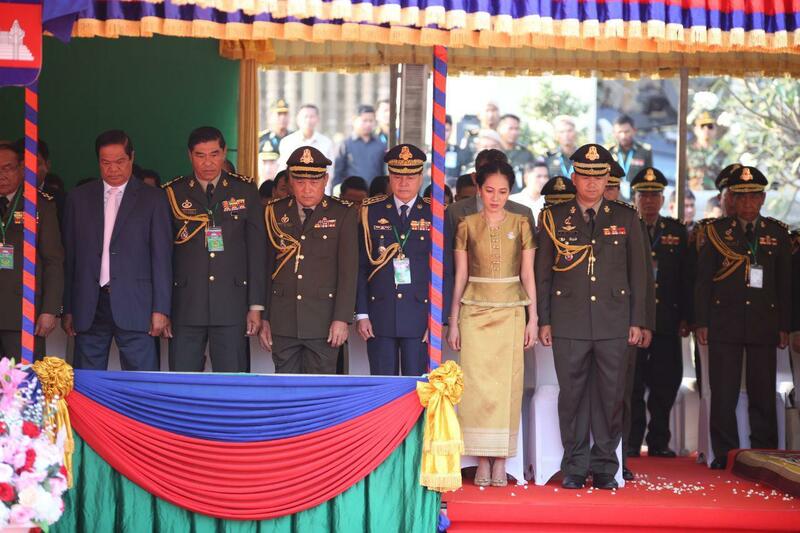 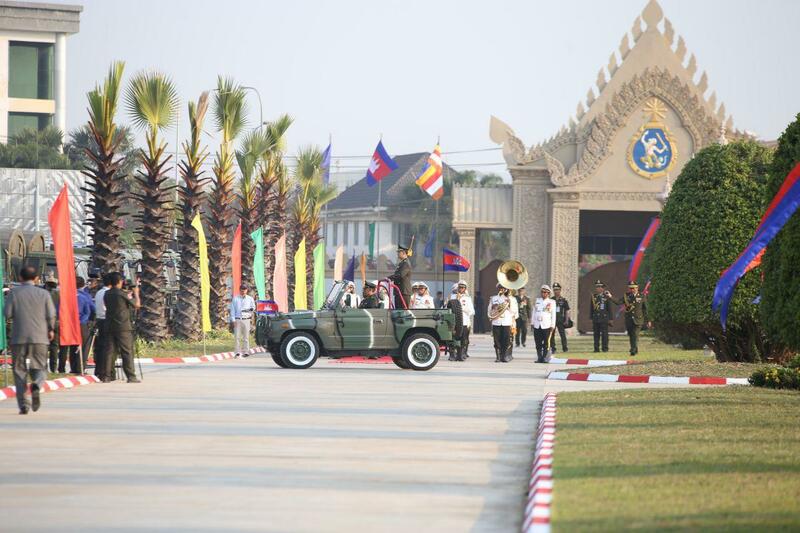 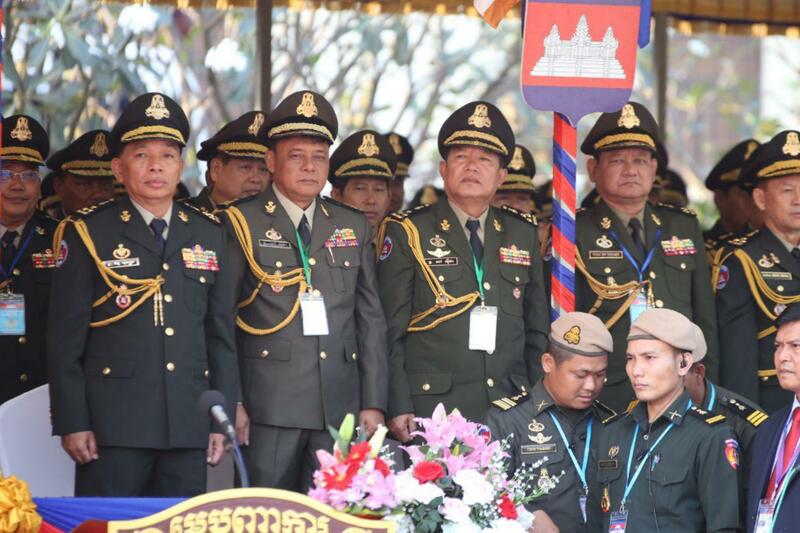 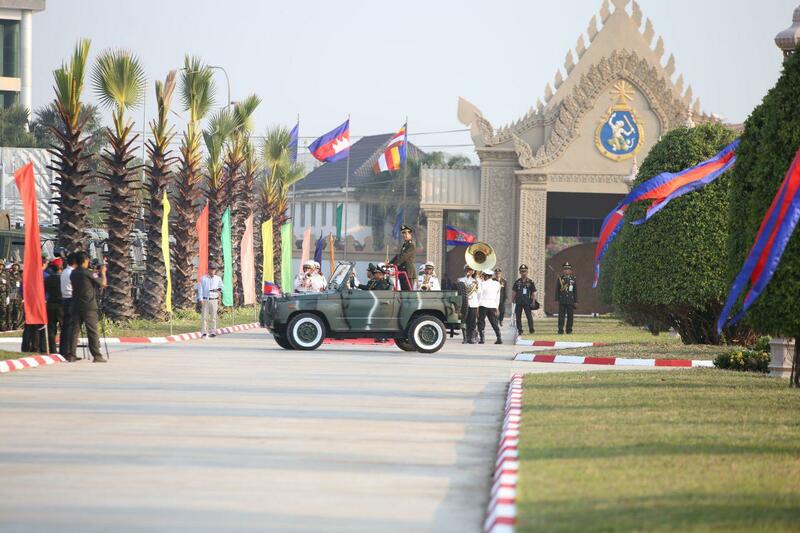 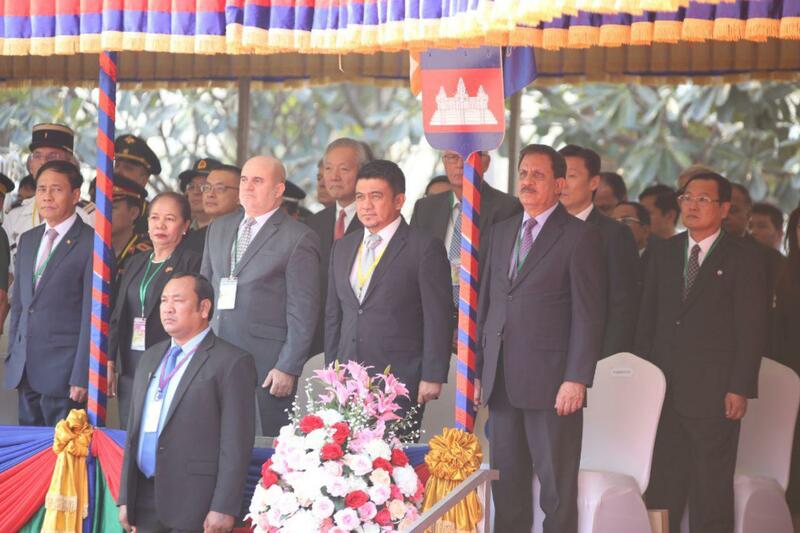 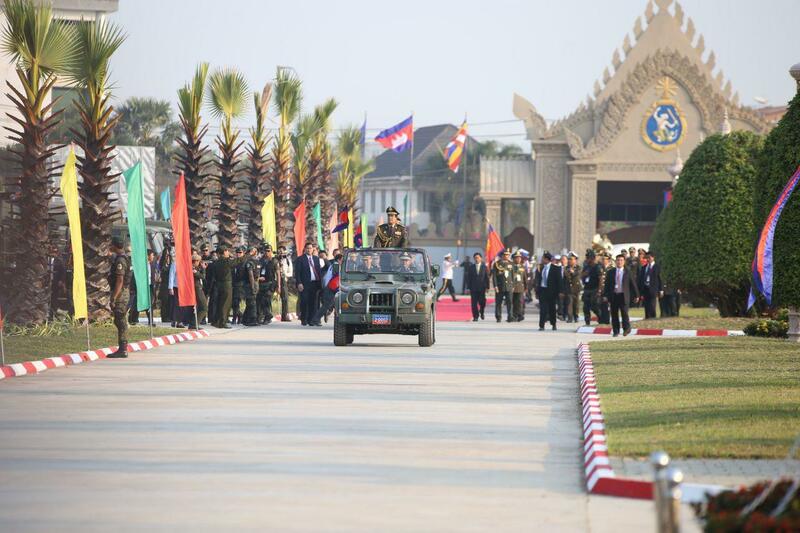 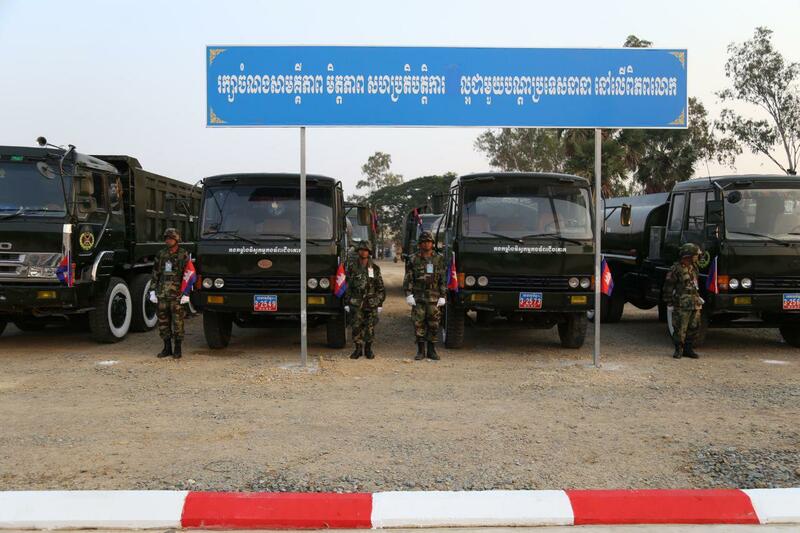 Phnom Penh (FN), Jan. 24 – 2019 marks the 20th anniversary of the establishment of the Army Headquarter. 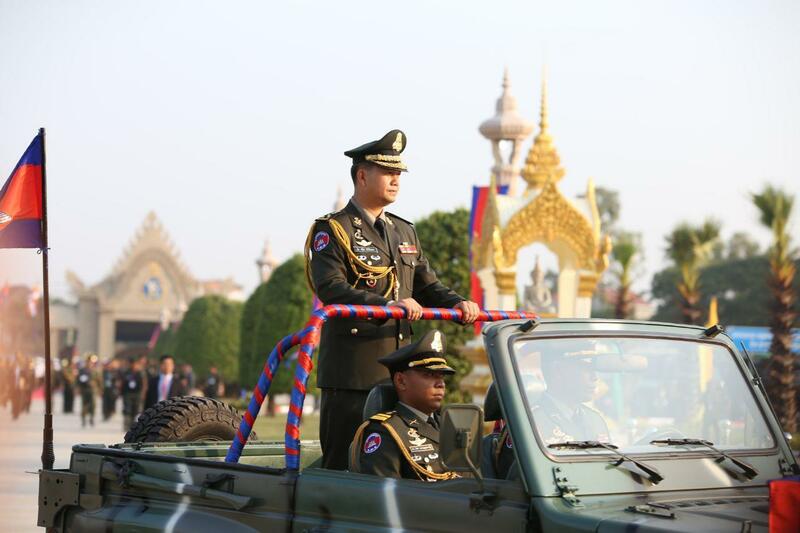 (1) carry out the defense mission for the people, as army were born from people. 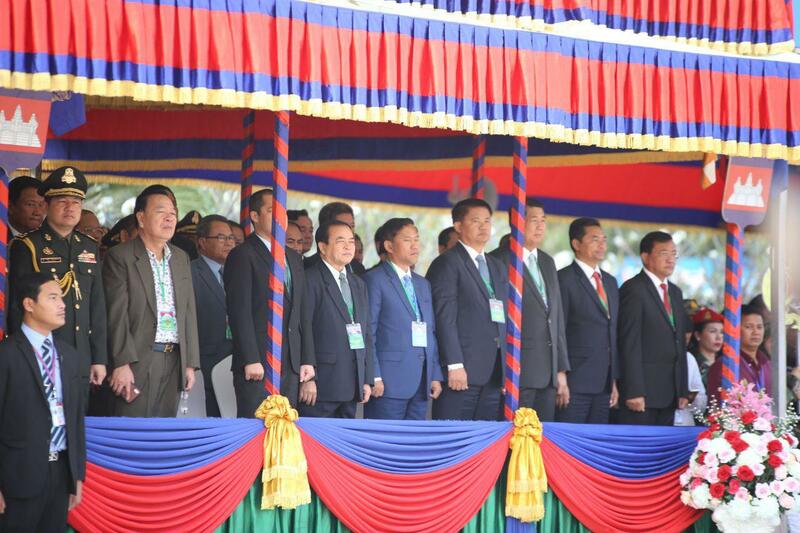 (2) join other forces to maintain peace, prevent drug and thefts, and ensure safety of commune-villages for harmony of nation. 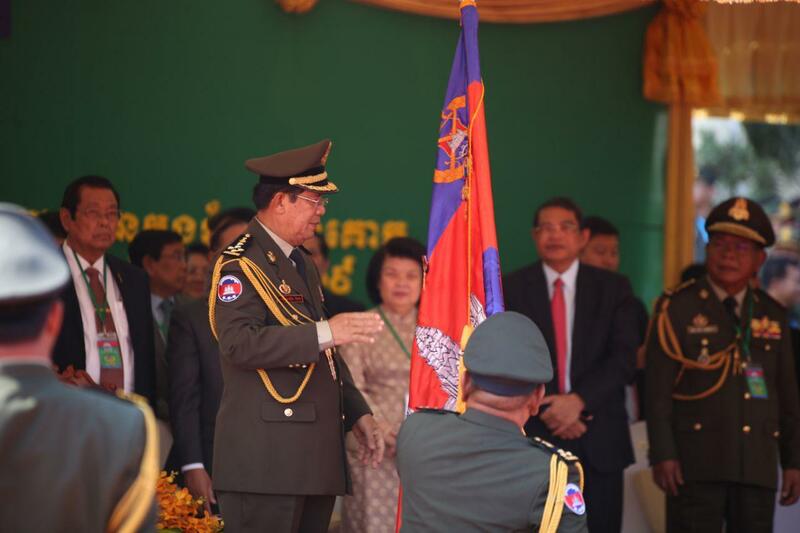 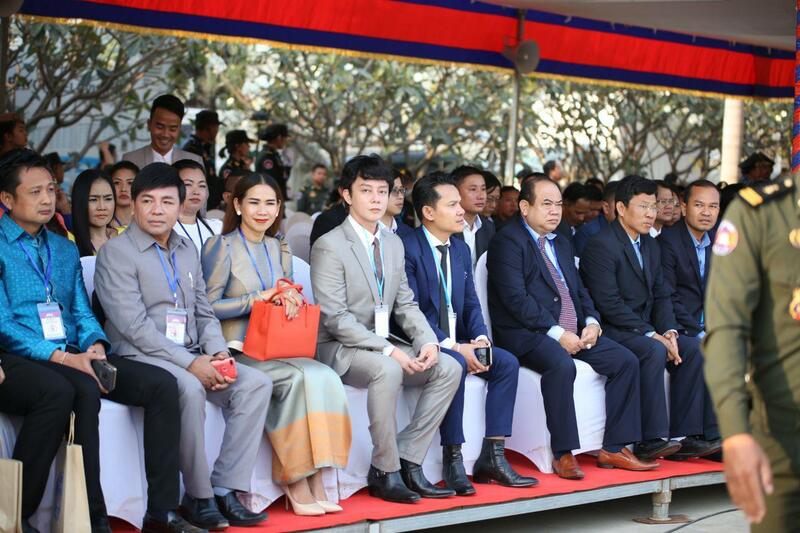 (3) combat terrorism, prevent coup against the legitimate government and color revolution in any forms; timely obstruct any activities that violated the Constitution of the Kingdom of Cambodia without waiting for orders. 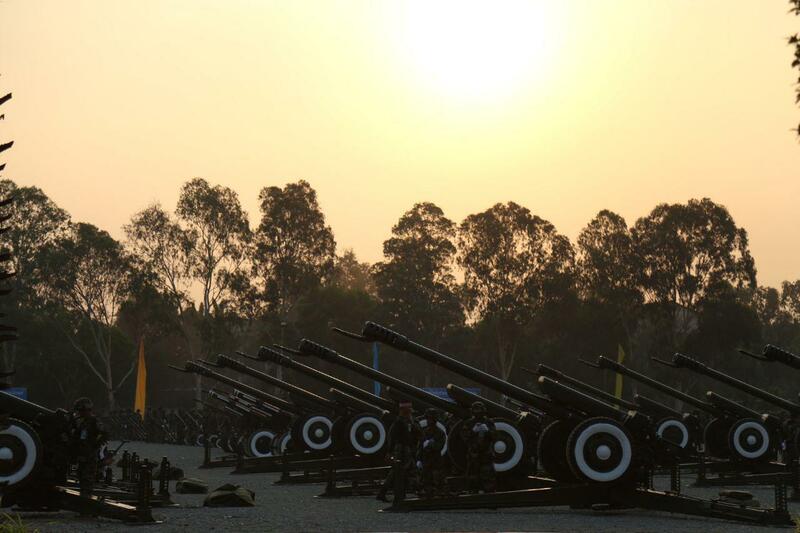 (4) assist people in hard times; avoid the bad deeds that make people shed tear. 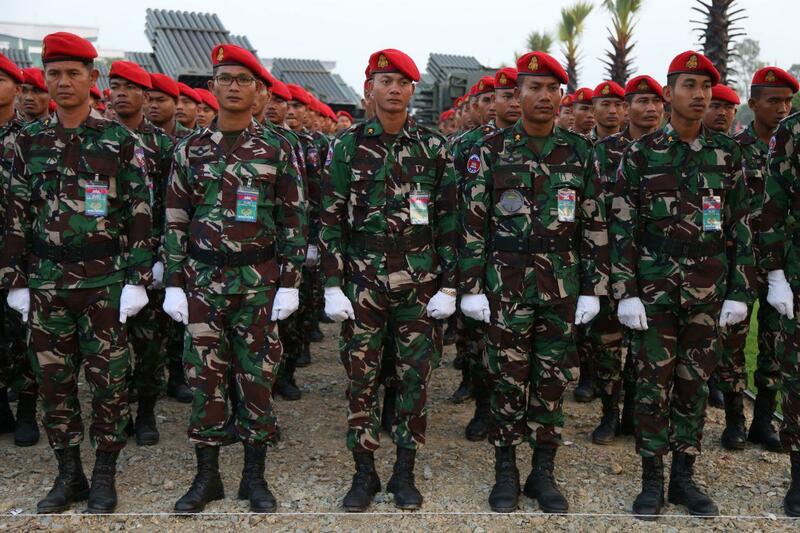 (5) support legal advocacy, protect forests and other natural resources, and prevent any crimes. 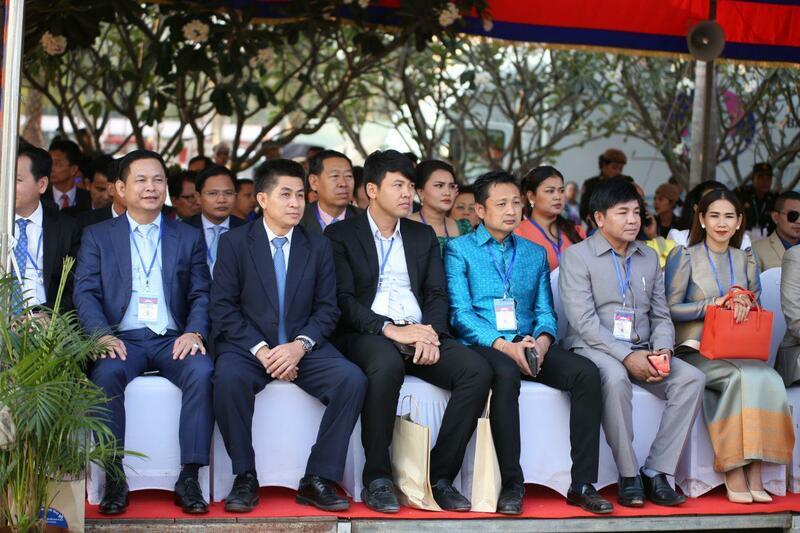 (6) support revenue mobilization at both national and sub-national levels, prevent corruption, and pay taxes. 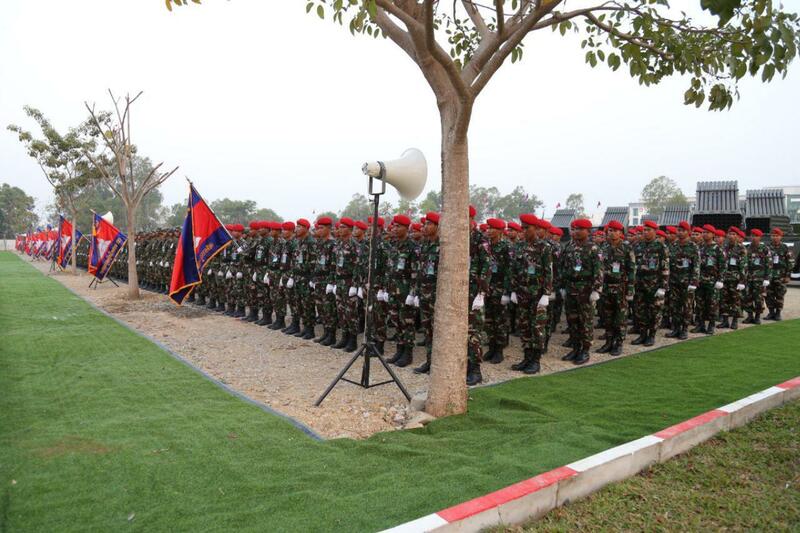 (7) train hard to develop capacity. 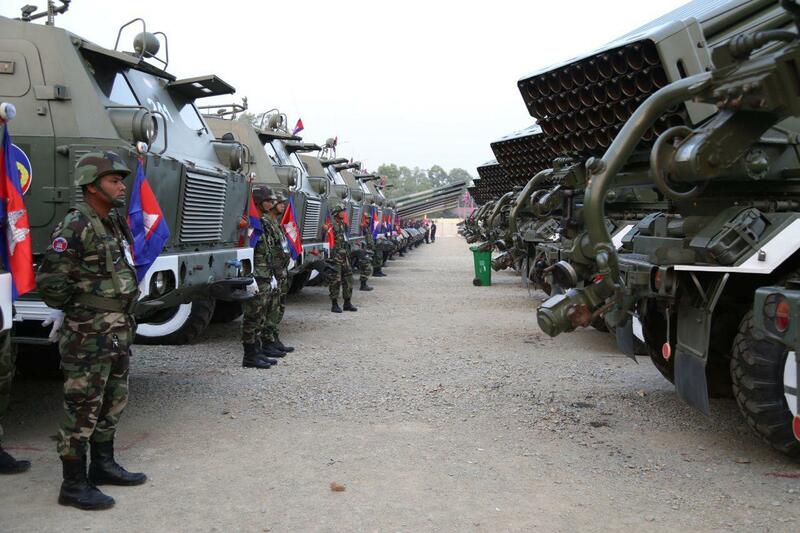 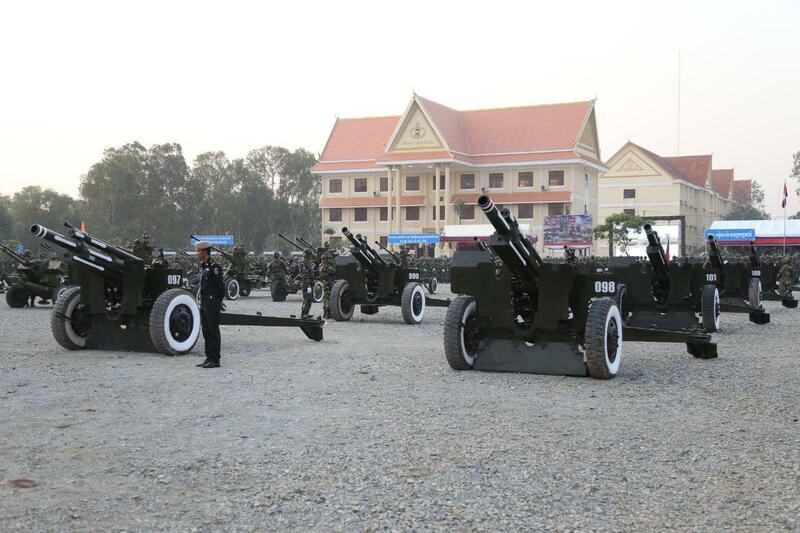 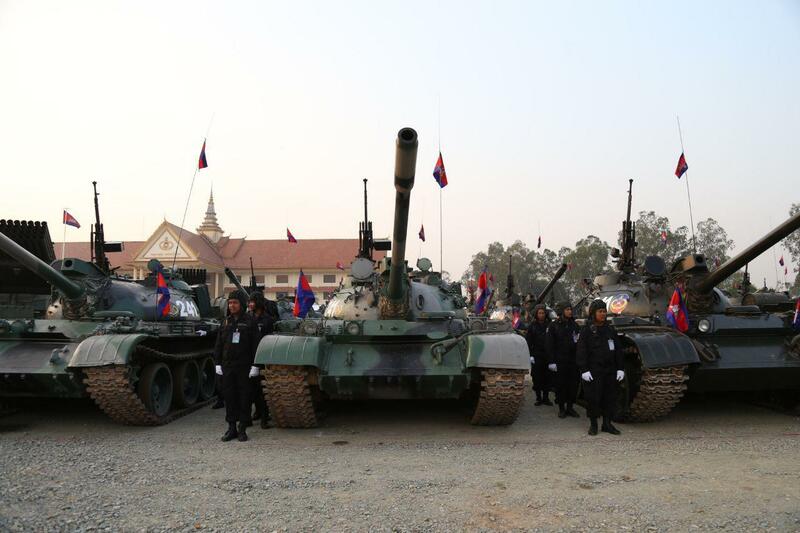 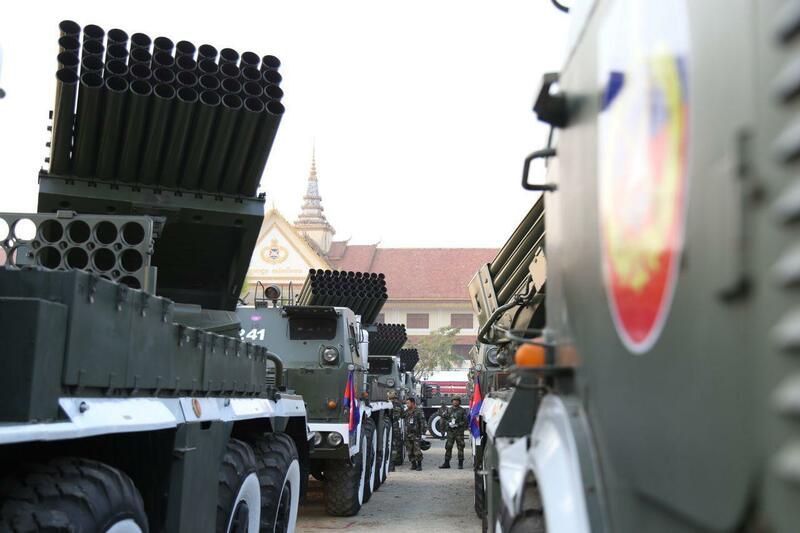 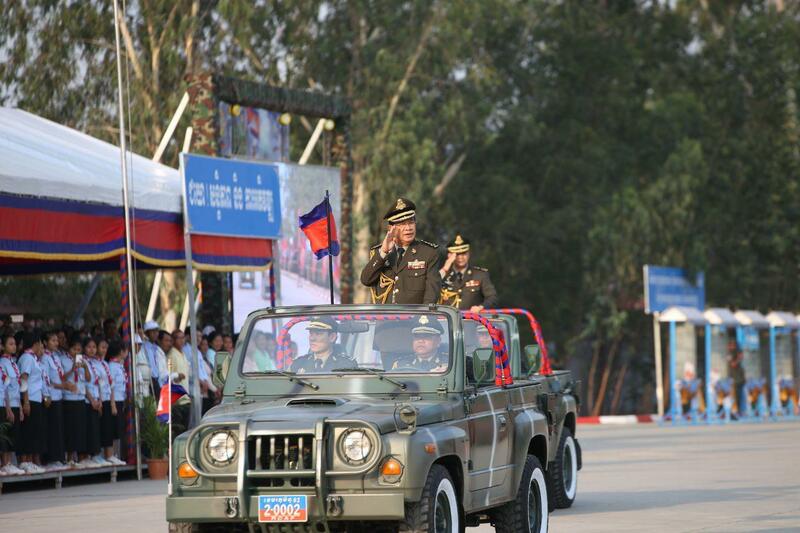 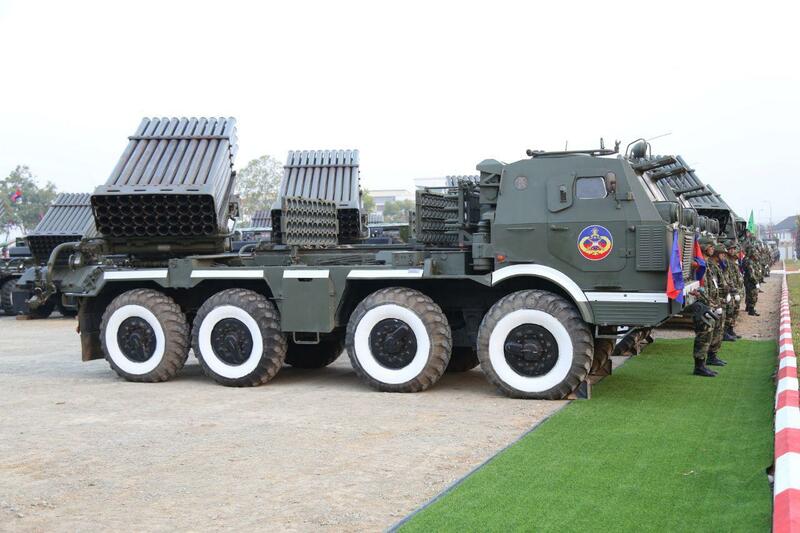 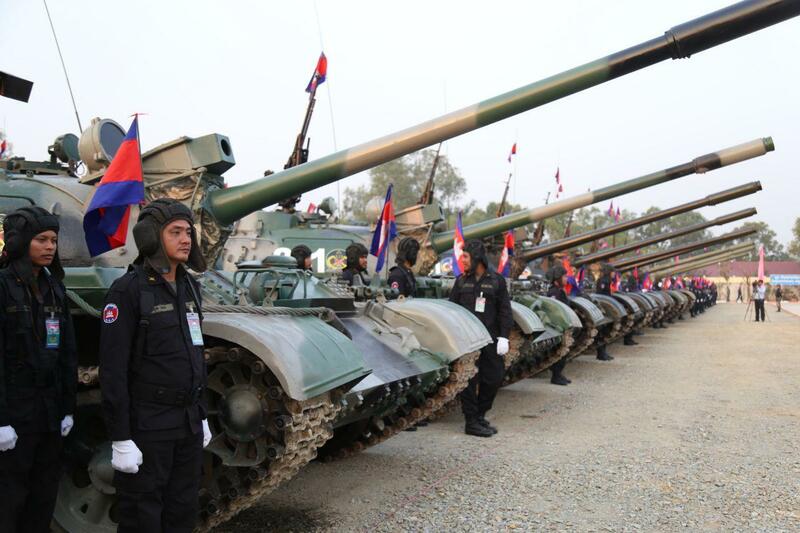 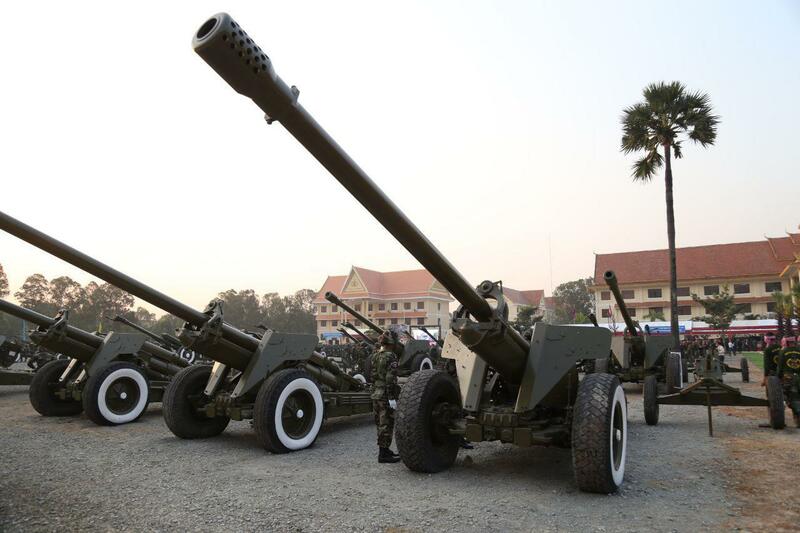 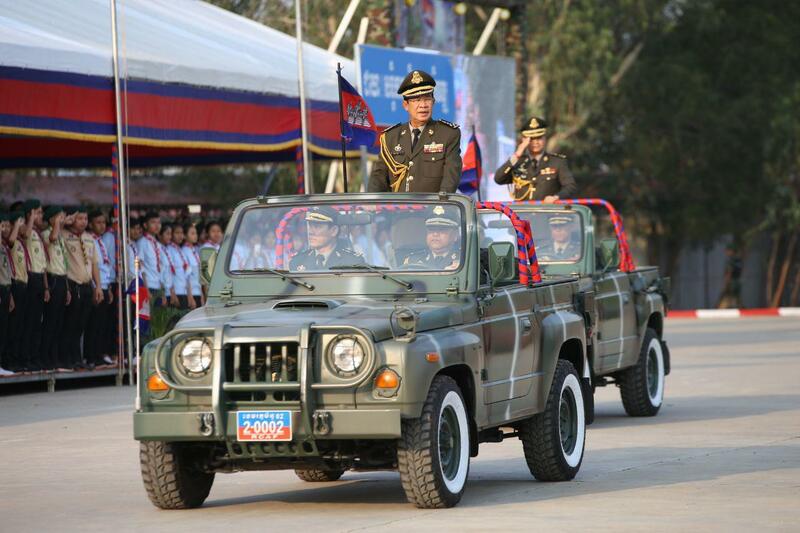 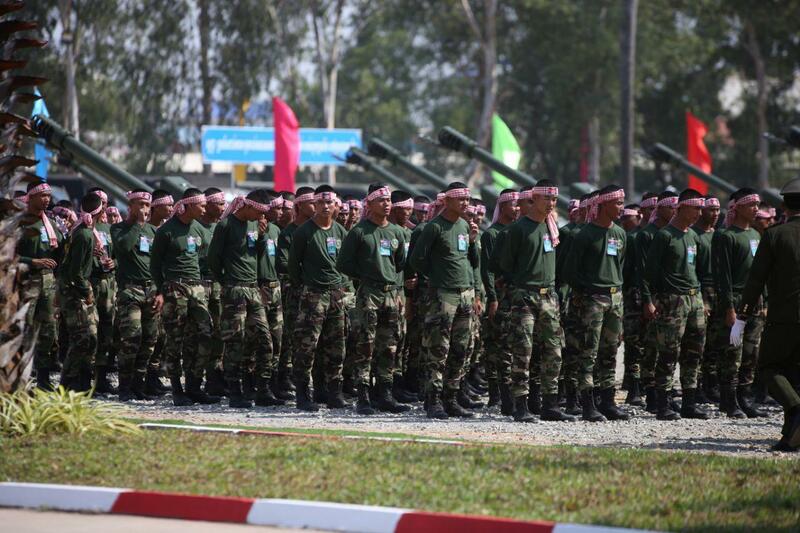 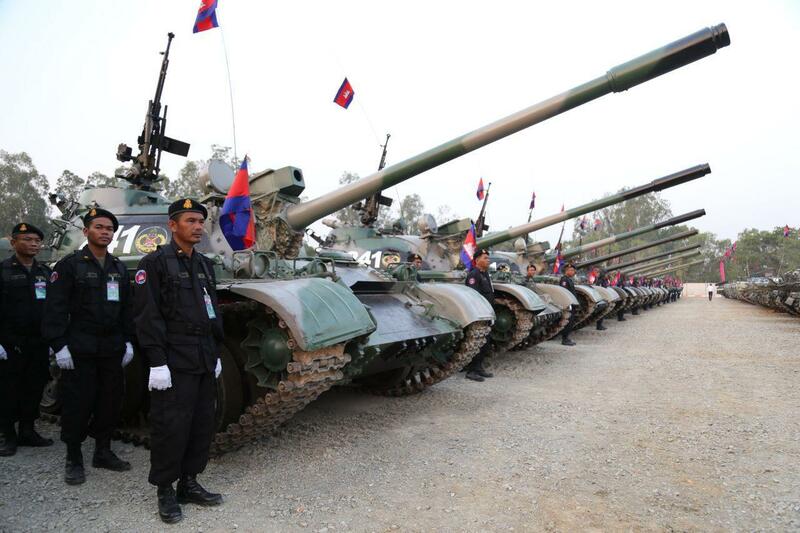 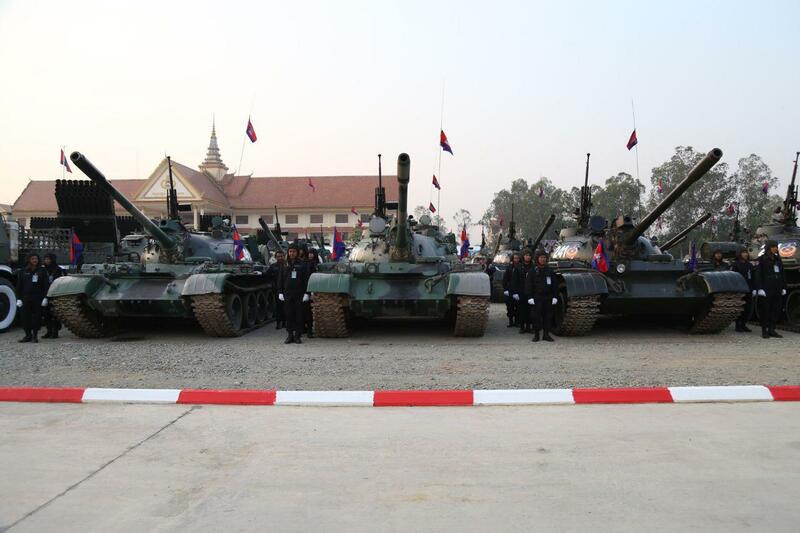 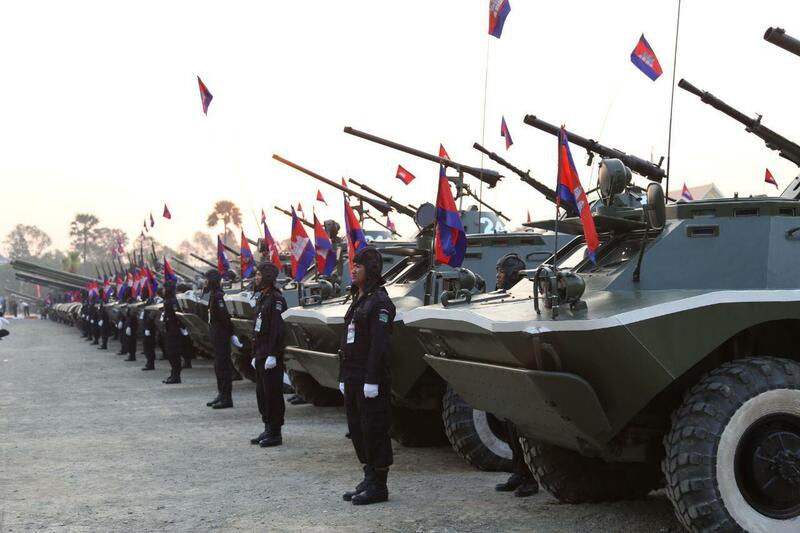 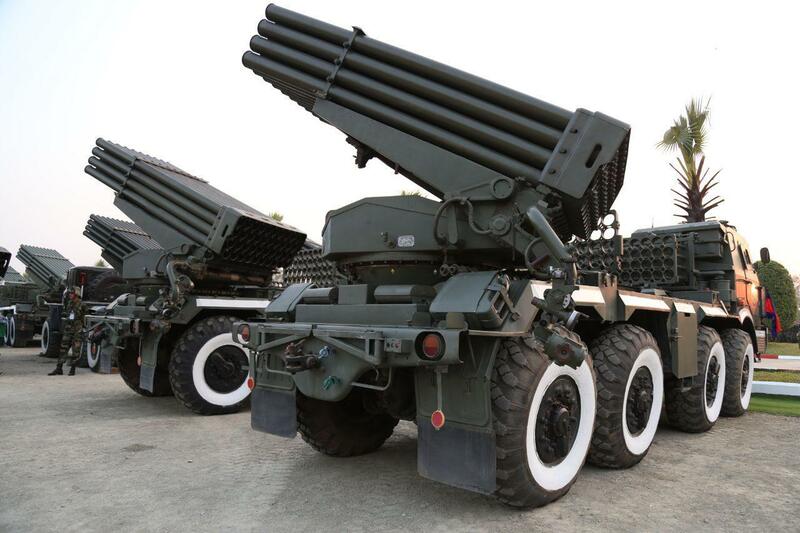 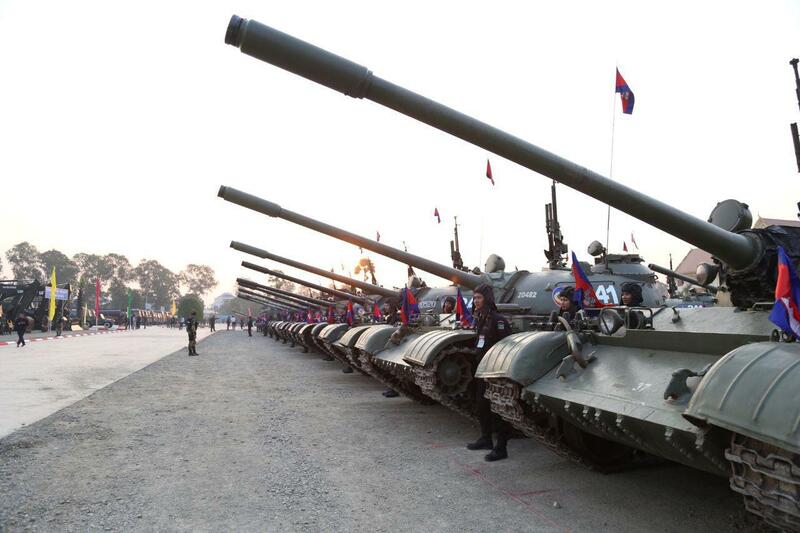 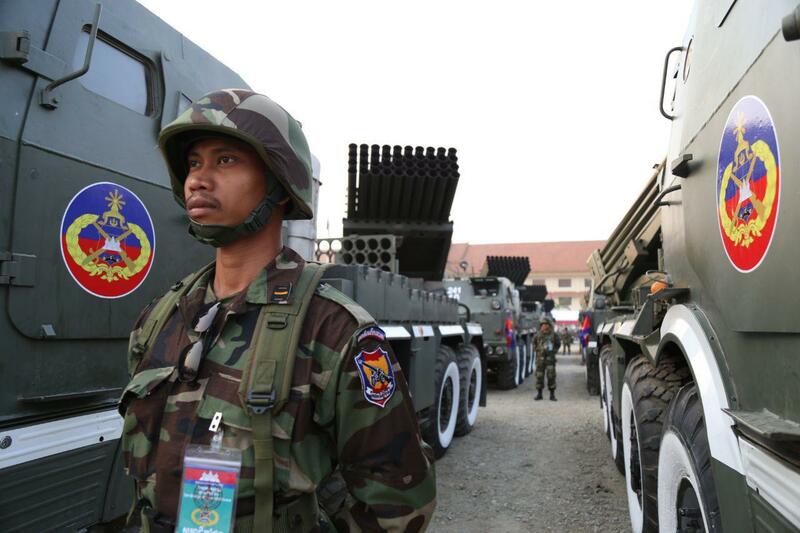 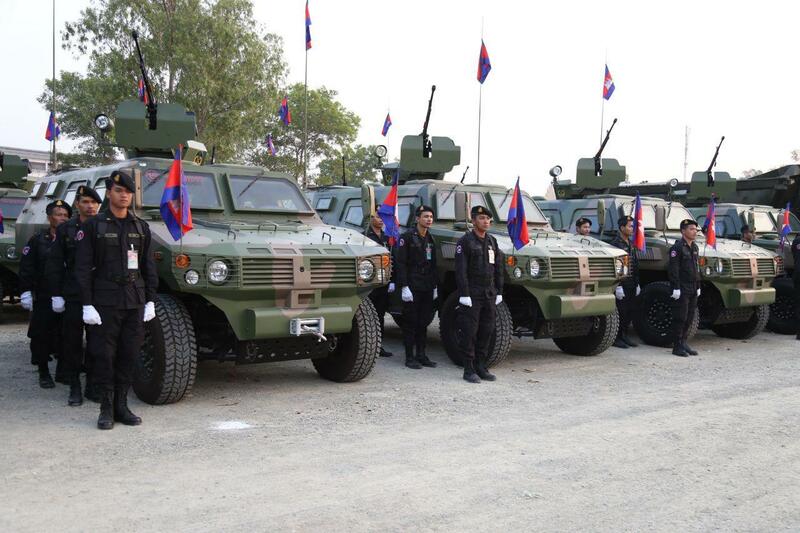 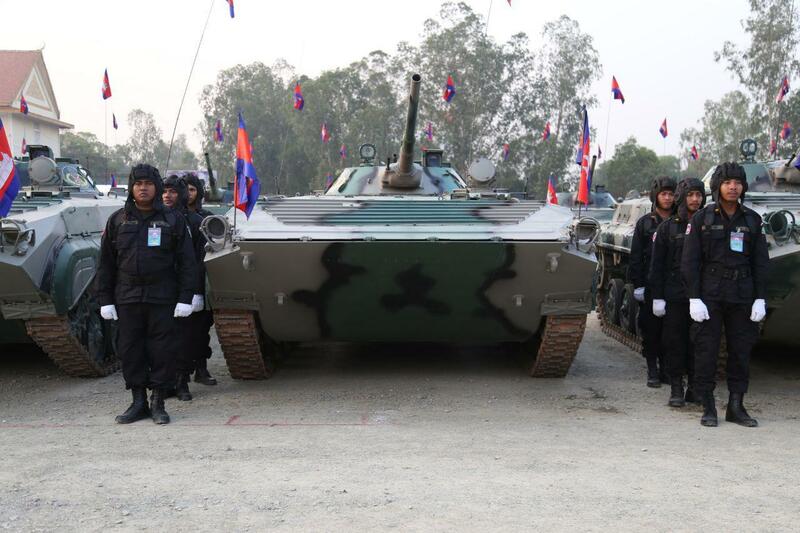 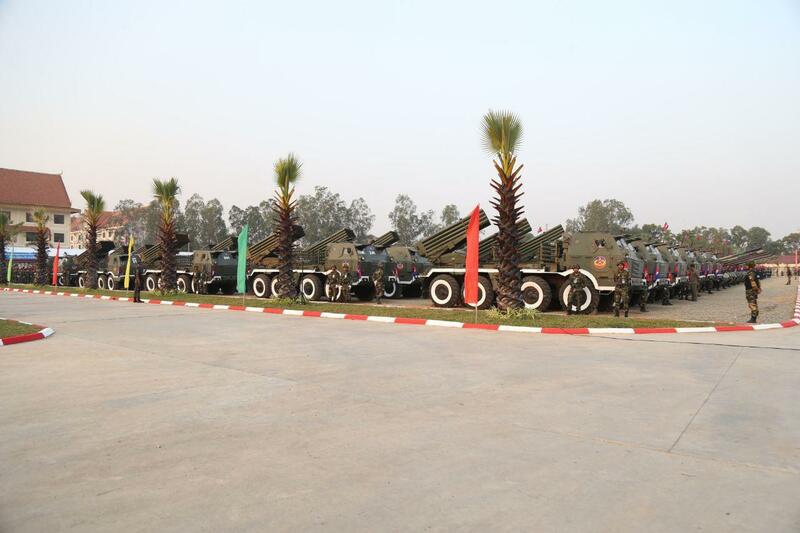 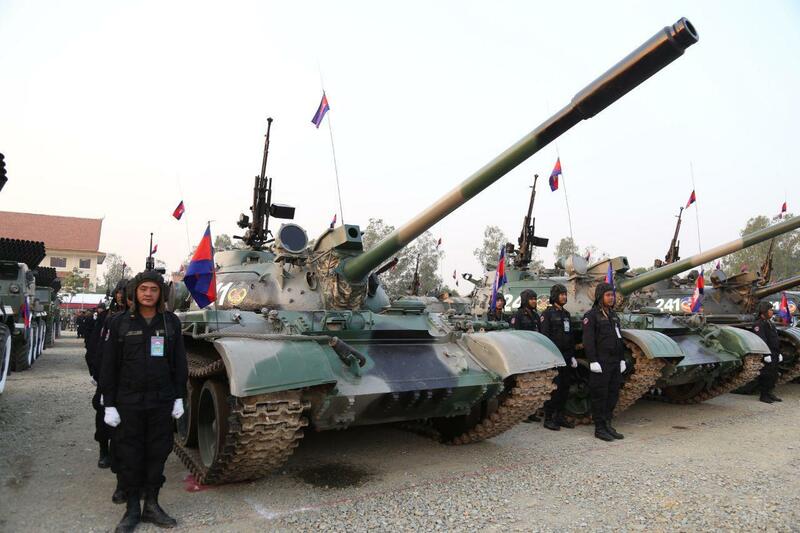 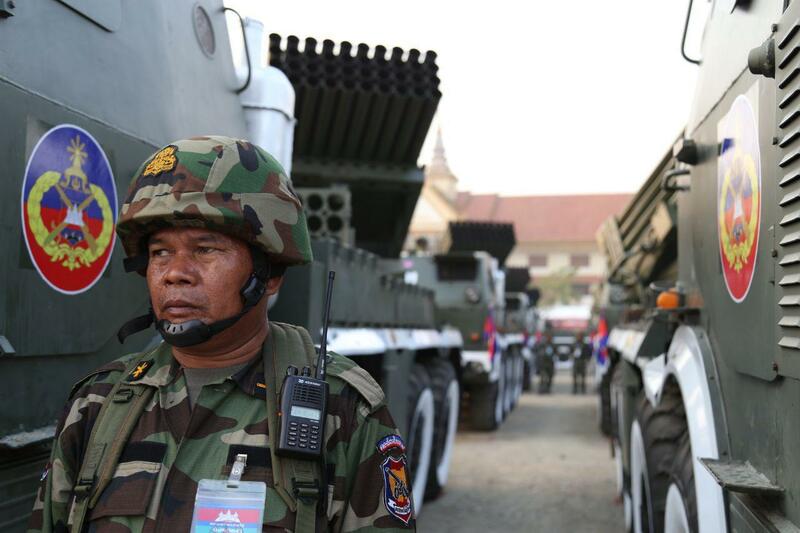 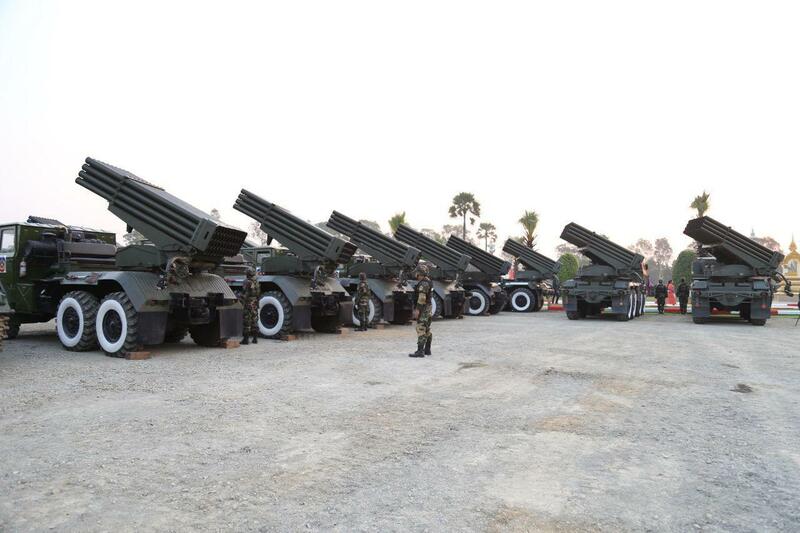 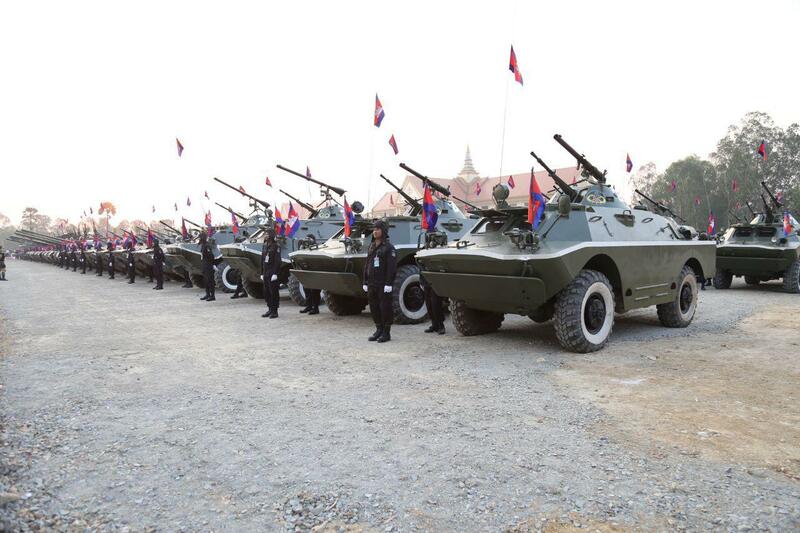 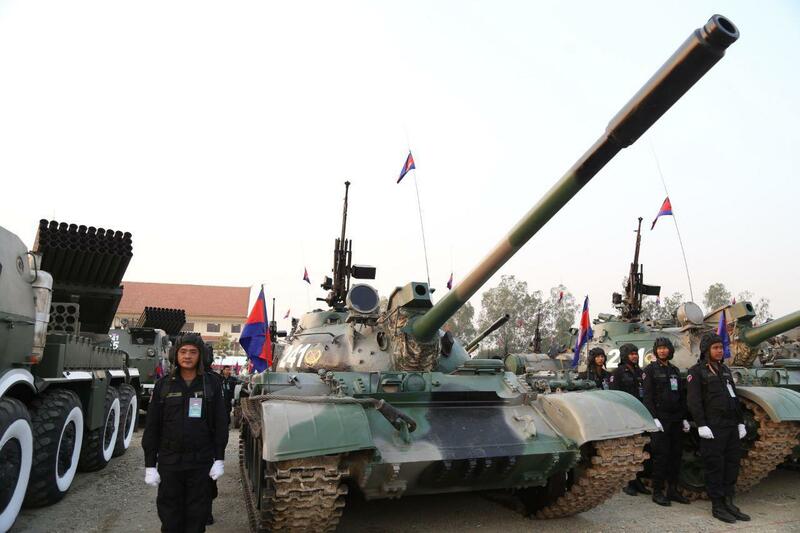 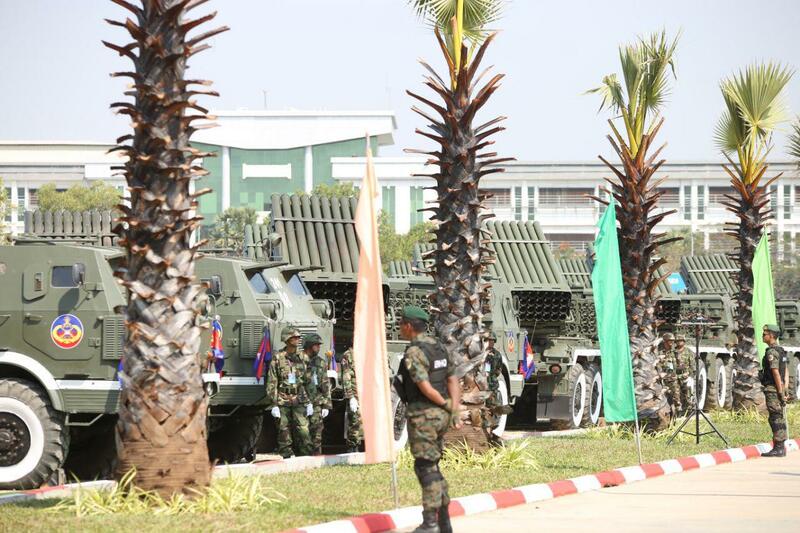 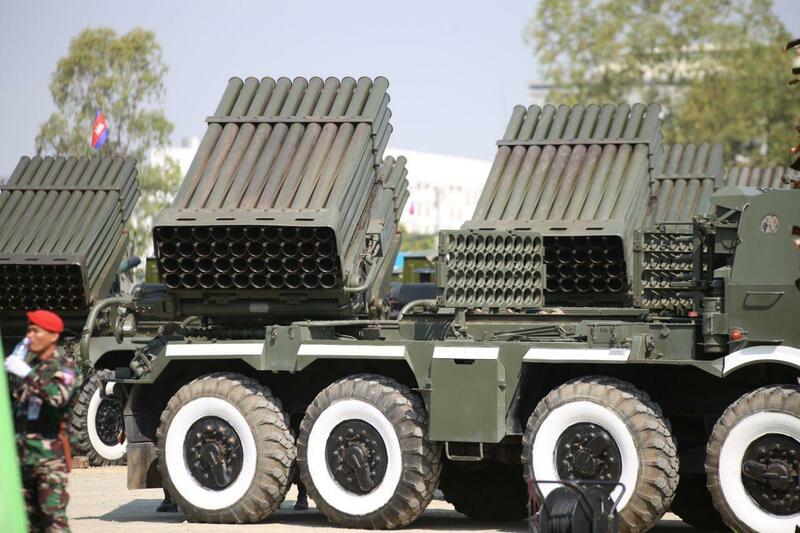 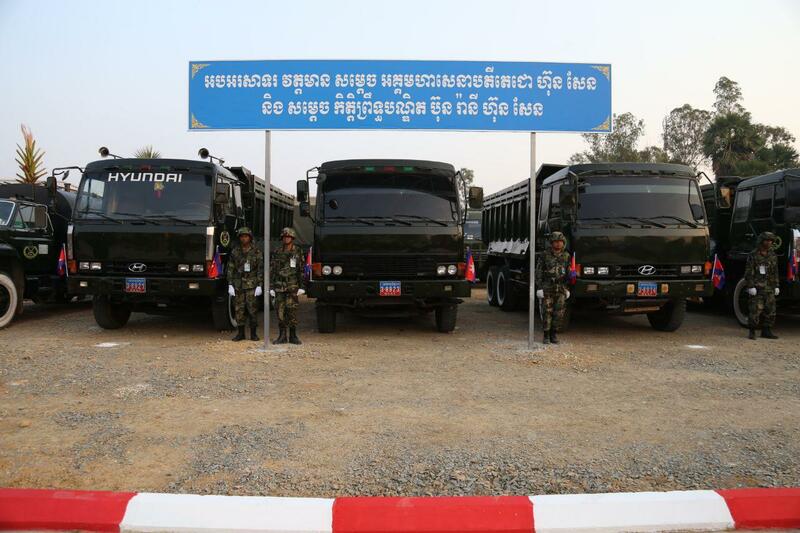 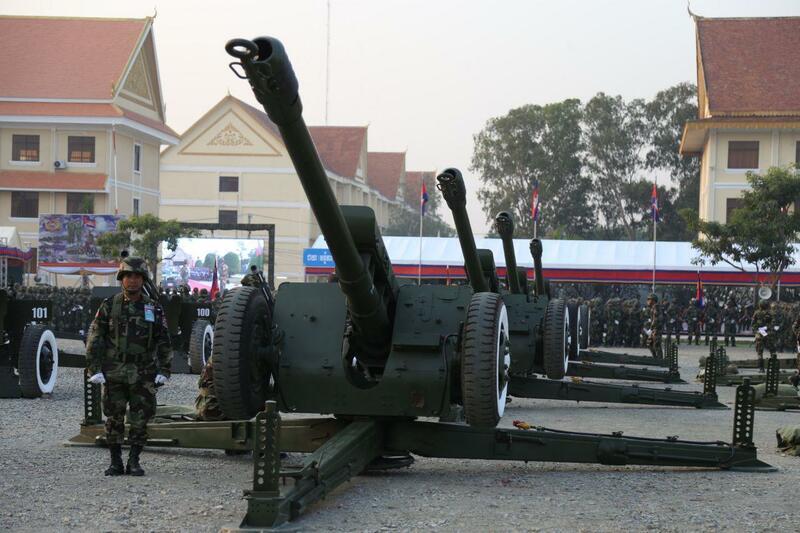 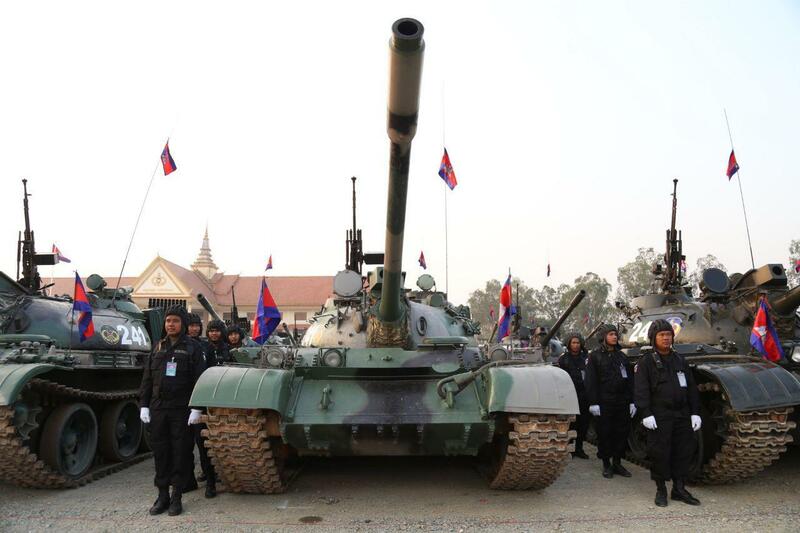 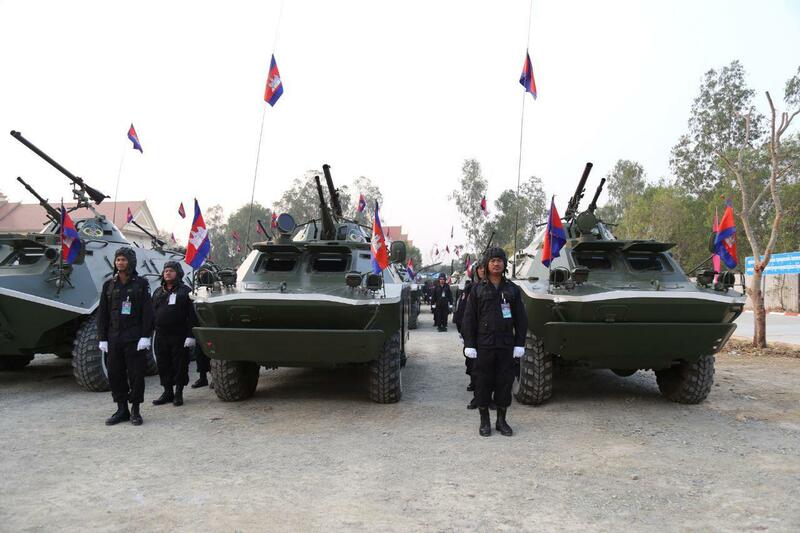 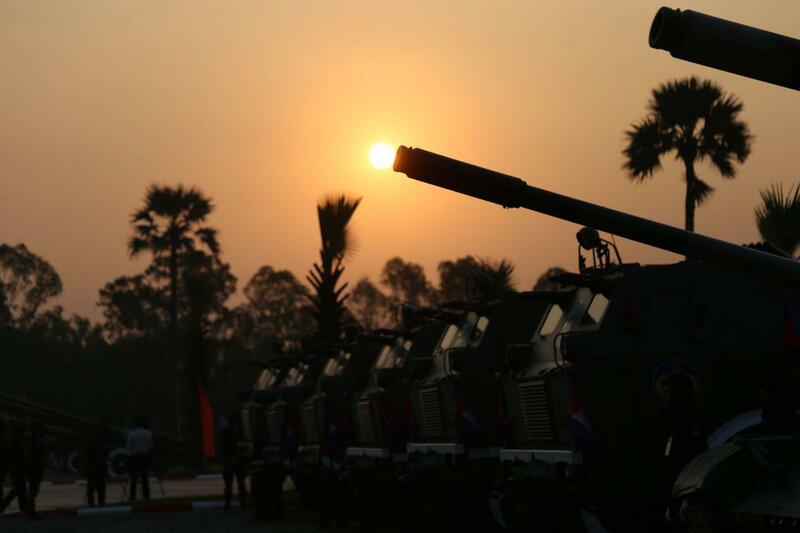 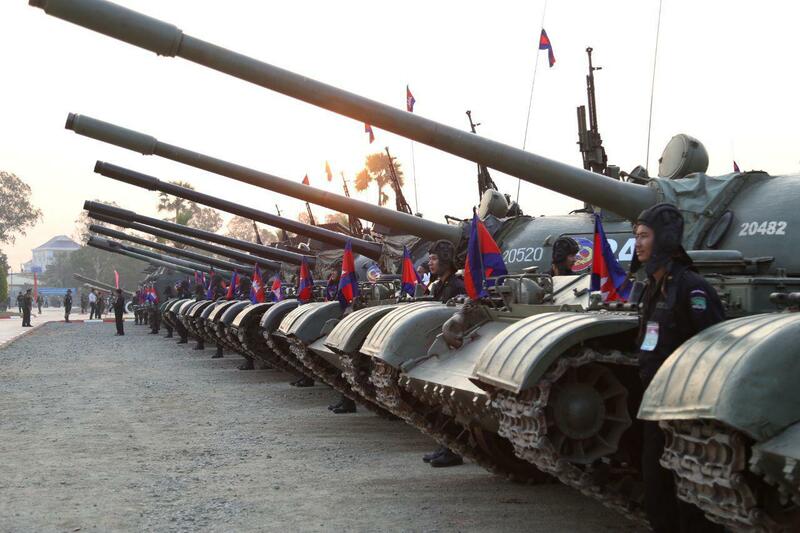 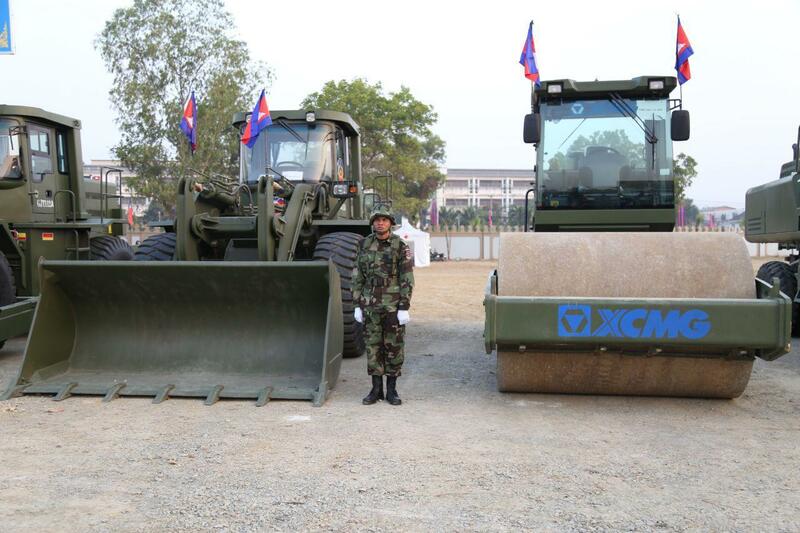 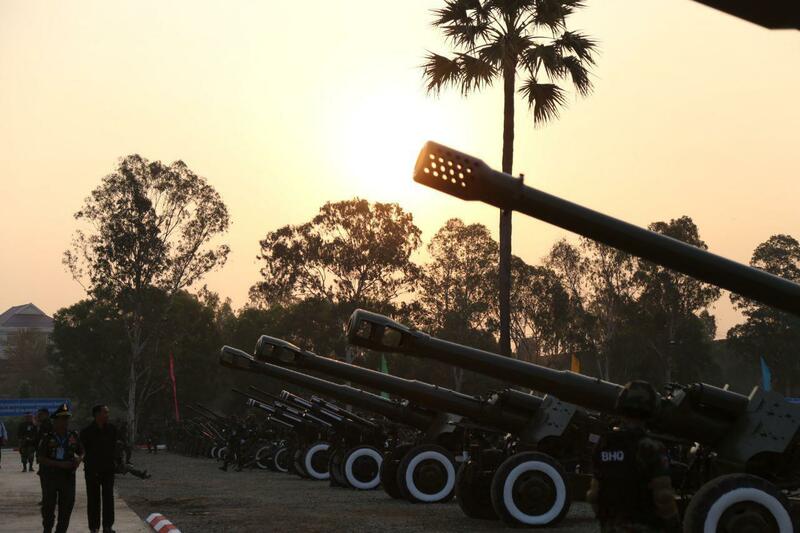 Incapable army could not control the modern military equipment that Cambodia possesses. 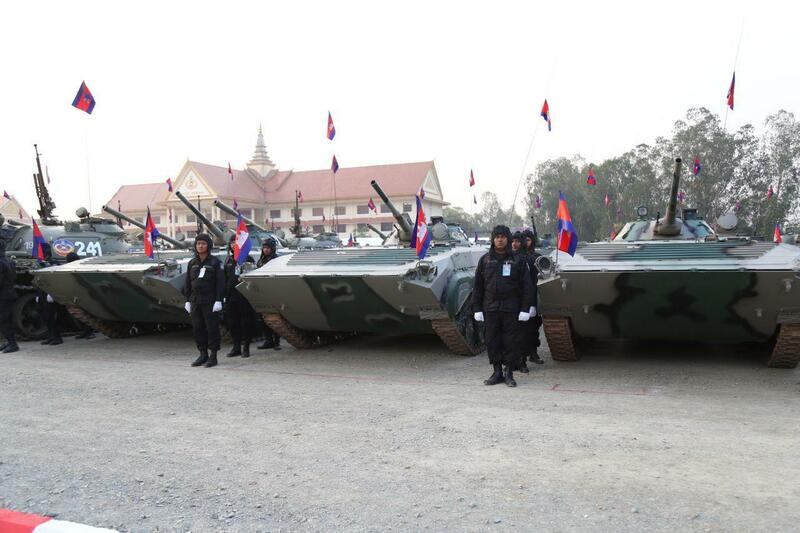 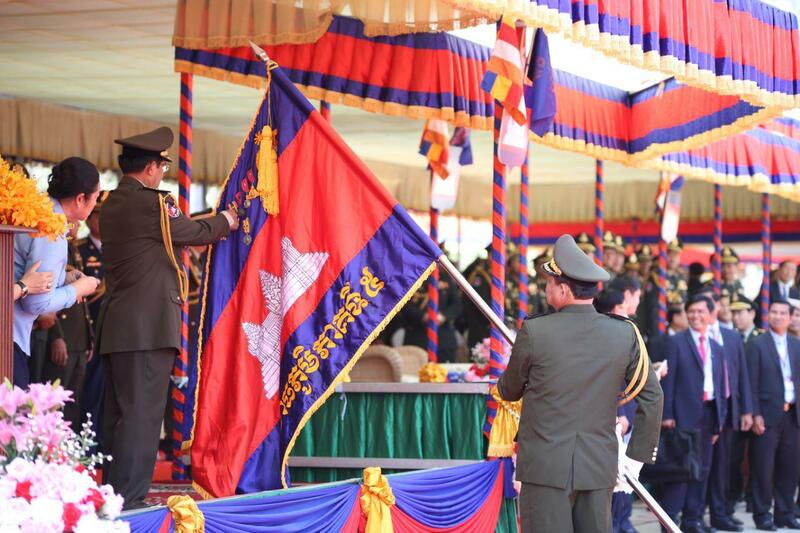 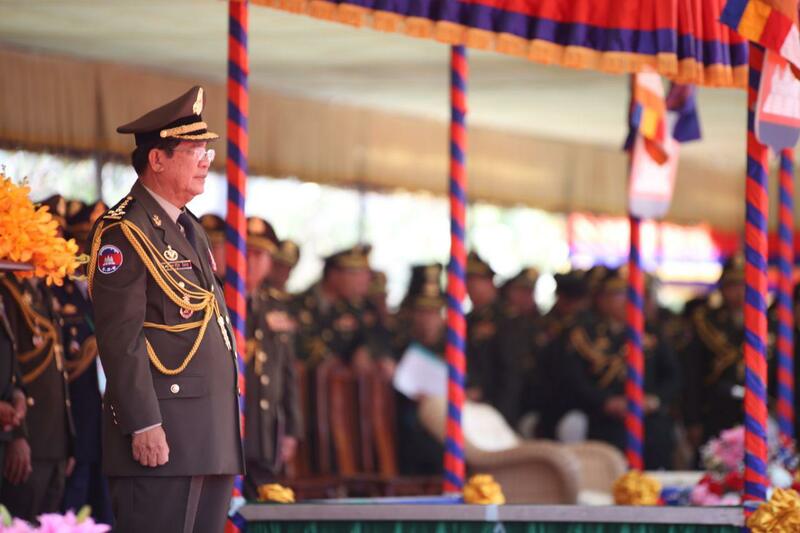 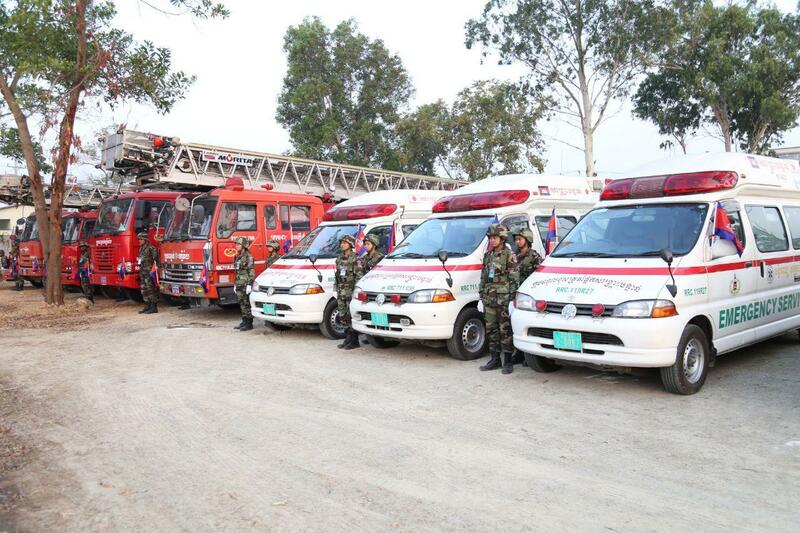 “It’s better to sweat on the training ground than bleed on the battlefield,” said Premier Hun Sen.
(8) maintain combat equipment to ensure they still work in emergencies. 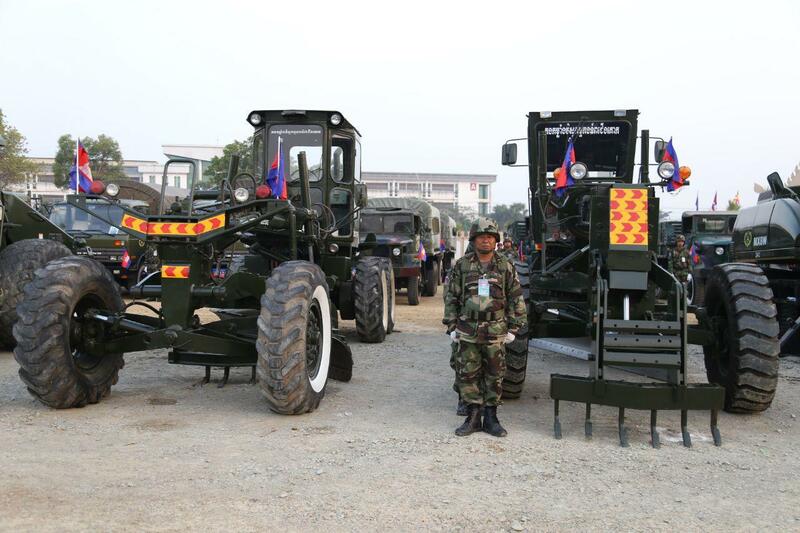 All units shall properly maintain their military equipment; oil and fuel shall be ready when needed. 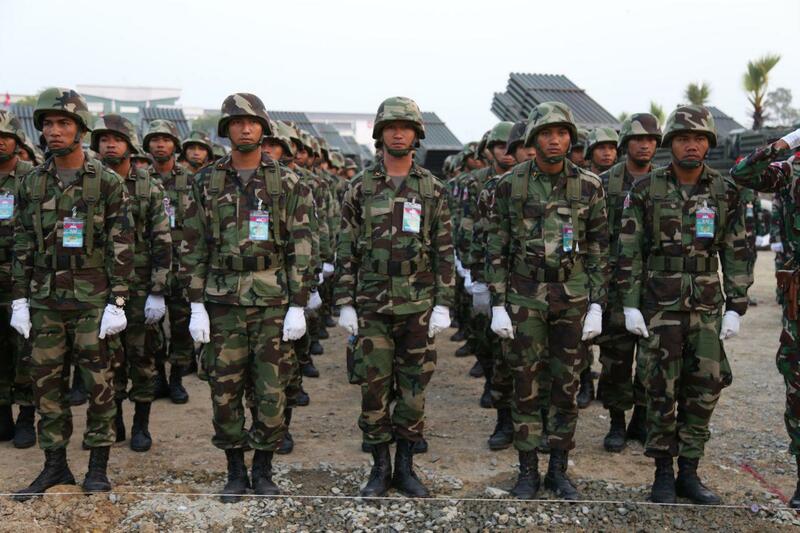 (9) pay attention to the army's living conditions, their food, accommodations, and equipment. 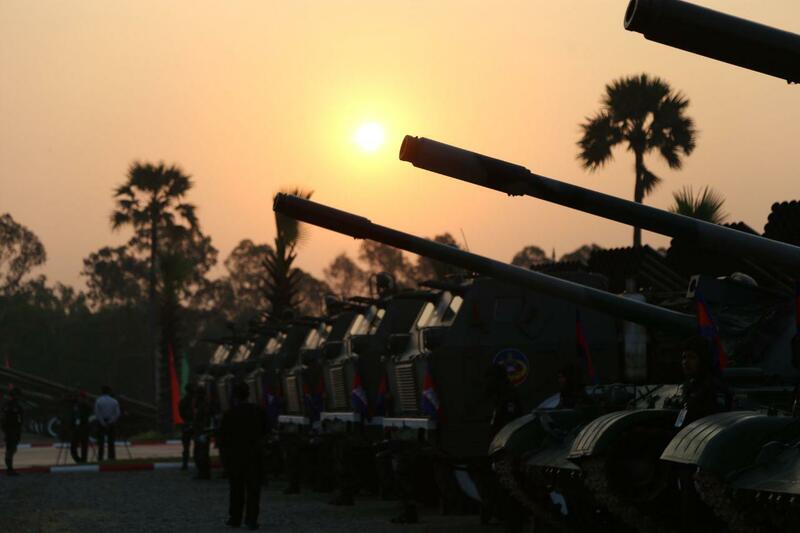 In particular, build more houses for troops stationed along the border; provide healthcare services, particularly take care of veterans. 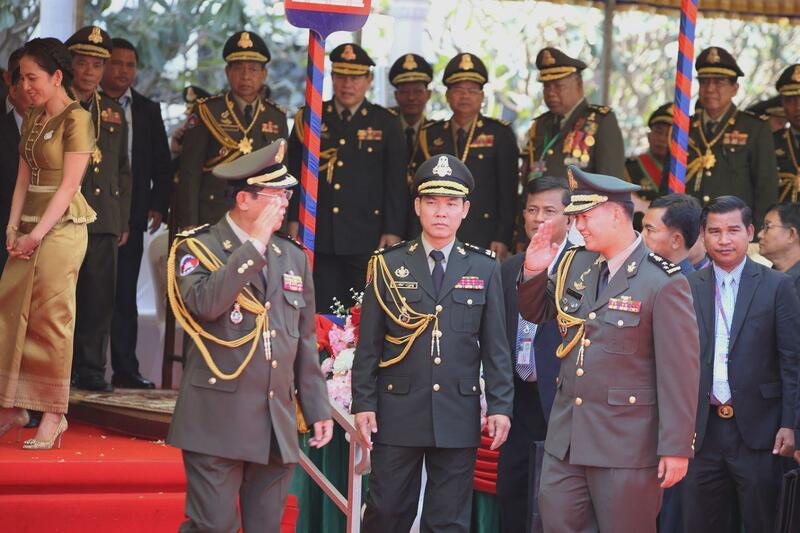 (10) army must play a major role in diplomacy with neighboring countries; maintain relations with old friends, and enhance cooperation with new partners by exchanging visits, knowledge and strategies.